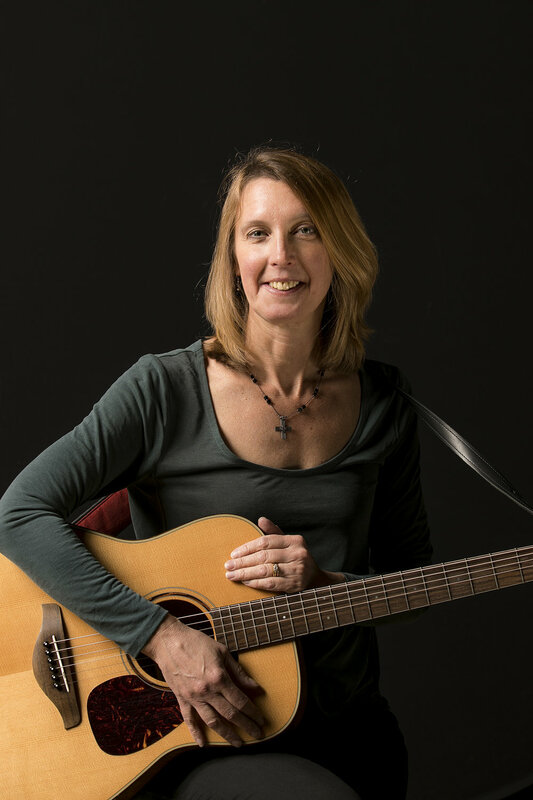 Kim Gilbert, MT-BC, graduated from Radford University in 1991with a bachelor's degree in both Music Therapy and Spanish. She has been a board certified music therapist since 1992. She has experience working with individuals of all ages, ranging from preschool to geriatrics. During her career, she has worked with various levels of autism, special education, at-risk youth, psychiatric disorders, and dementia. She has practiced music therapy in numerous settings, including schools, state hospitals, private practice, nursing homes, other senior adult facilities, and currently hospice. In addition to her position with Noah's Children, Kim provides music therapy to patients at Hiram Davis Medical Center in Petersburg. She also serves as the Worship Arts Associate at Mt. Vernon Baptist Church, where she leads the children and youth music programs. Kim plays the piano, guitar, and clarinet. In her spare time, Kim enjoys reading, aerobics, and golfing.